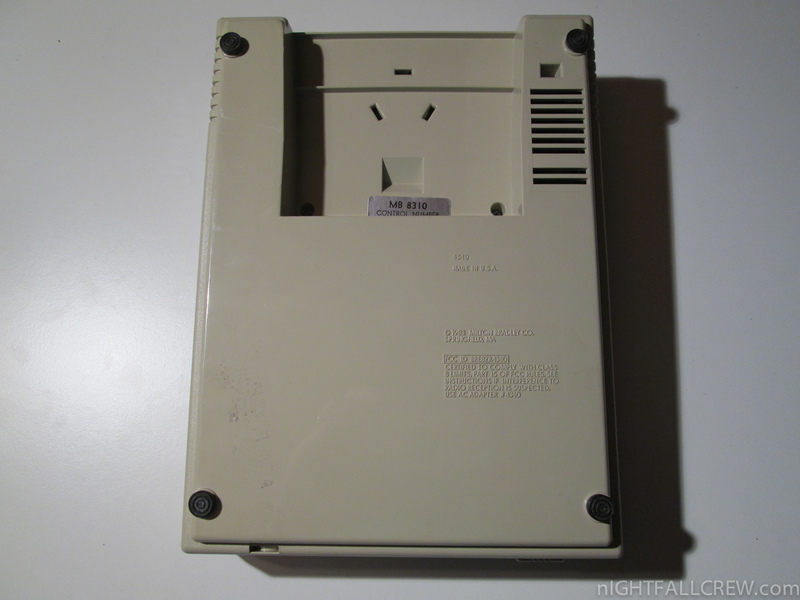 TI-99/4A MBX Expansion System Repaired. 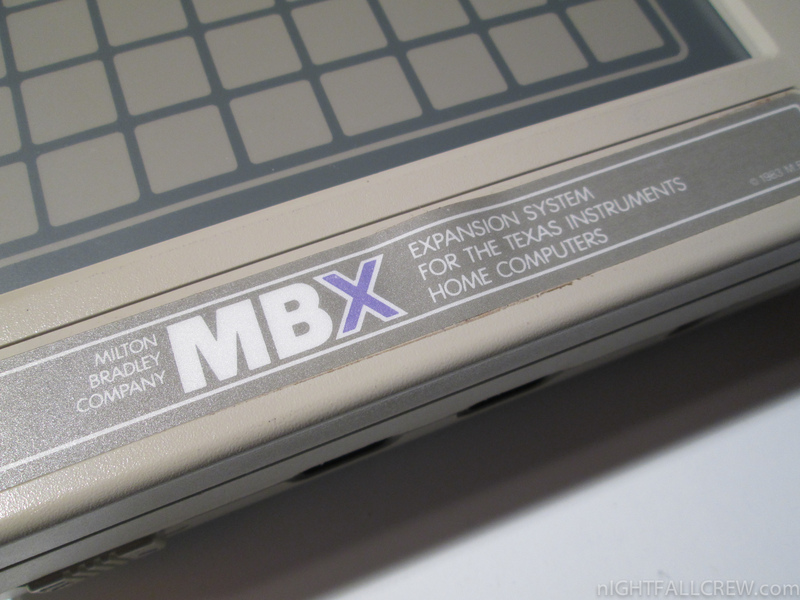 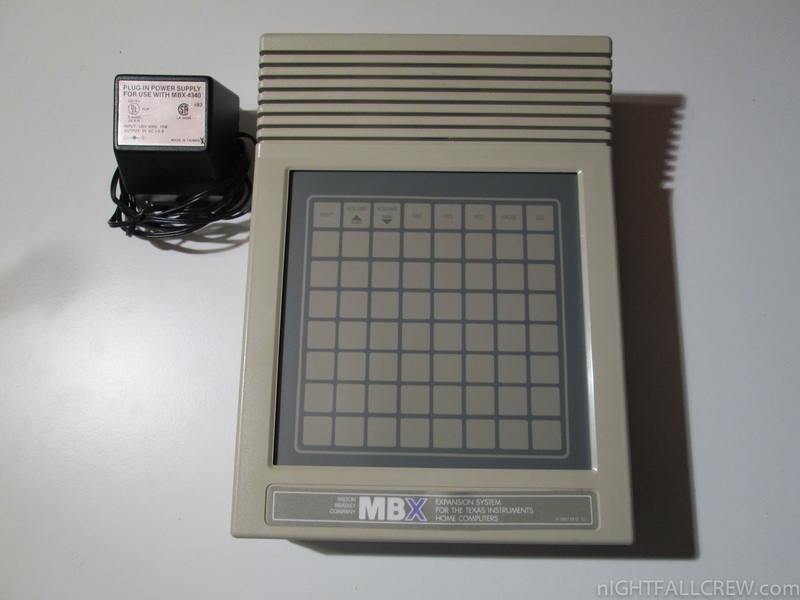 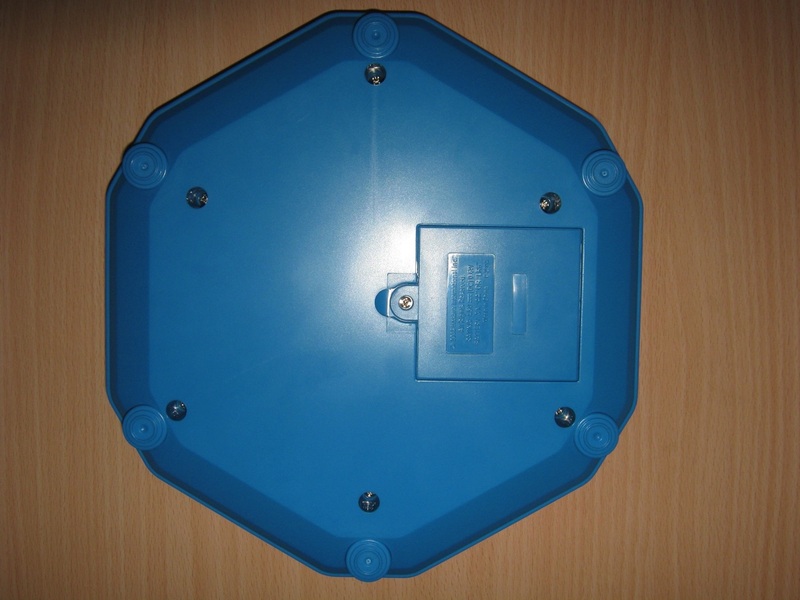 The interface MBX Expansion System was dead and the power voltage was in short-circuited. 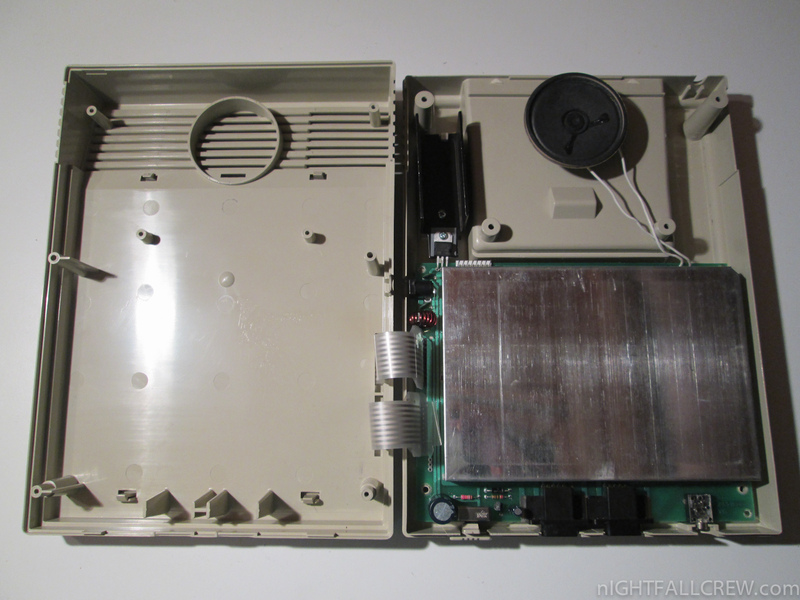 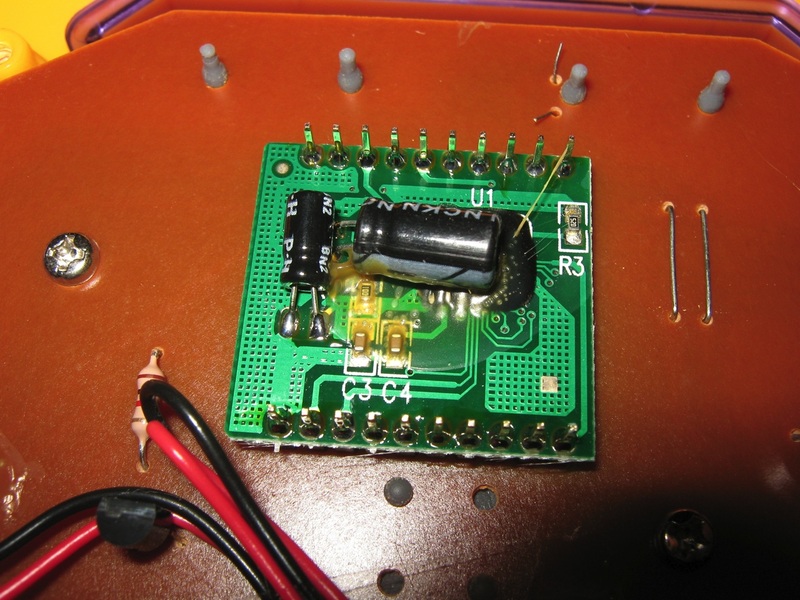 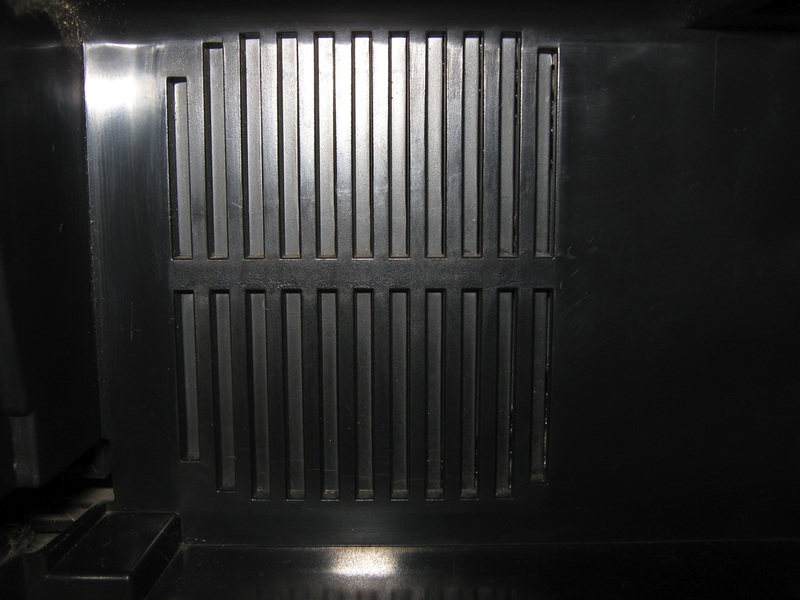 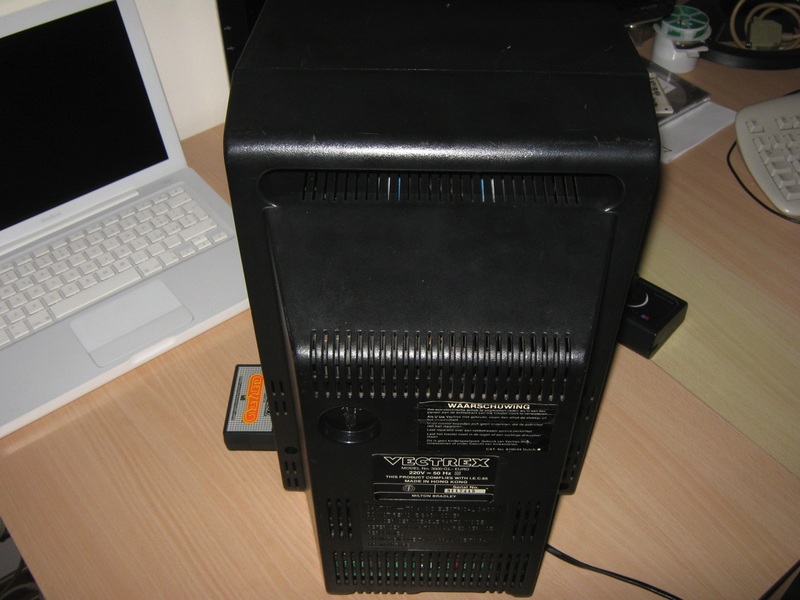 The failure was caused by the filter between the power supply and the 7805. 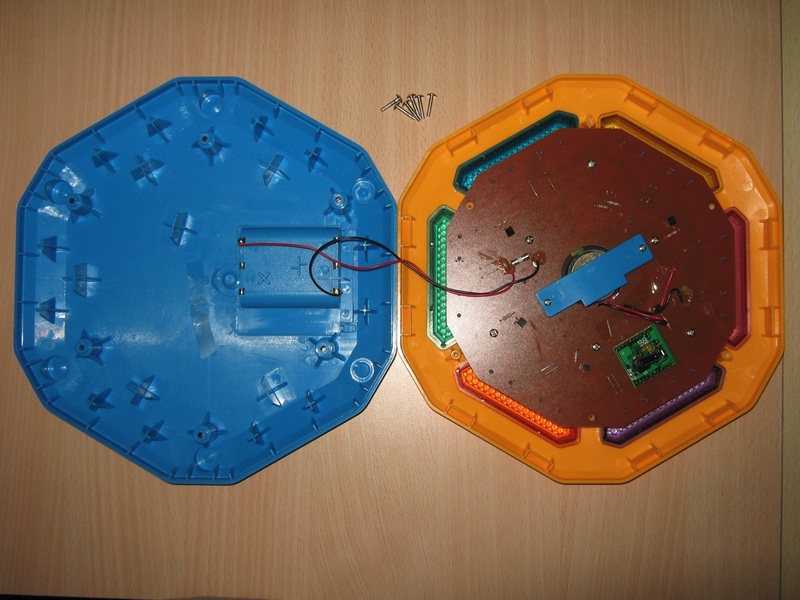 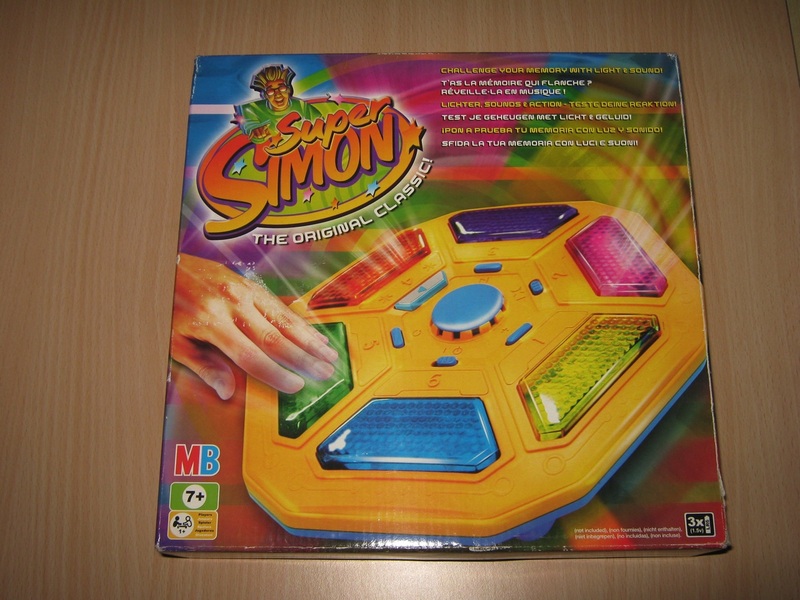 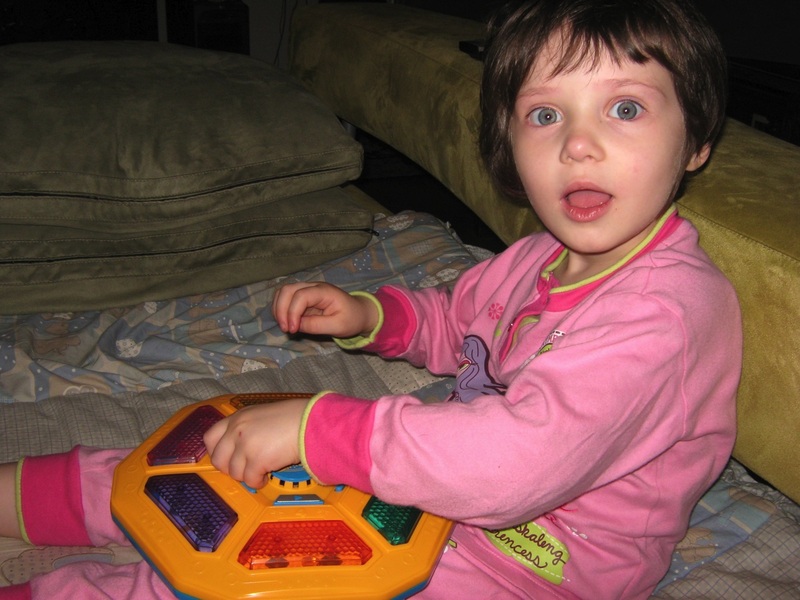 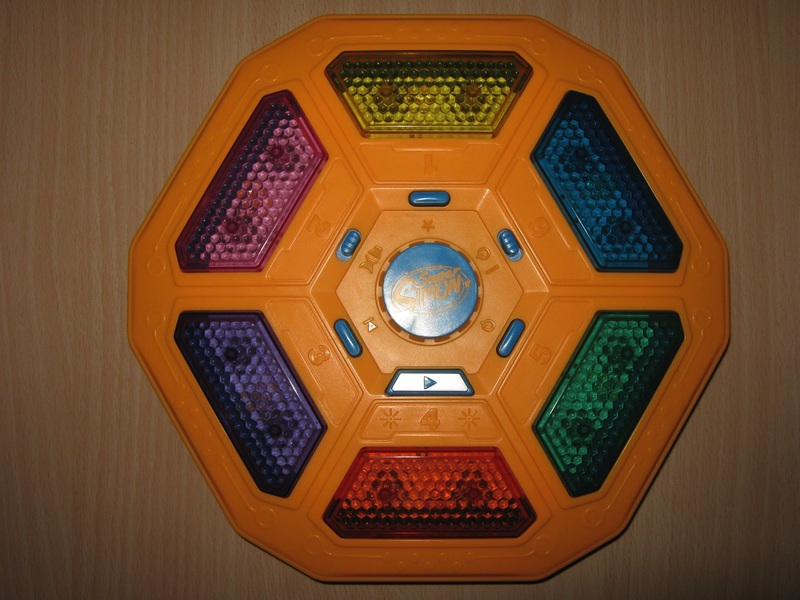 Simon is an electronic game of memory skill invented by Ralph H. Baer and Howard J. Morrison, with the software programming being done by Lenny Cope and manufactured and distributed by Milton Bradley. 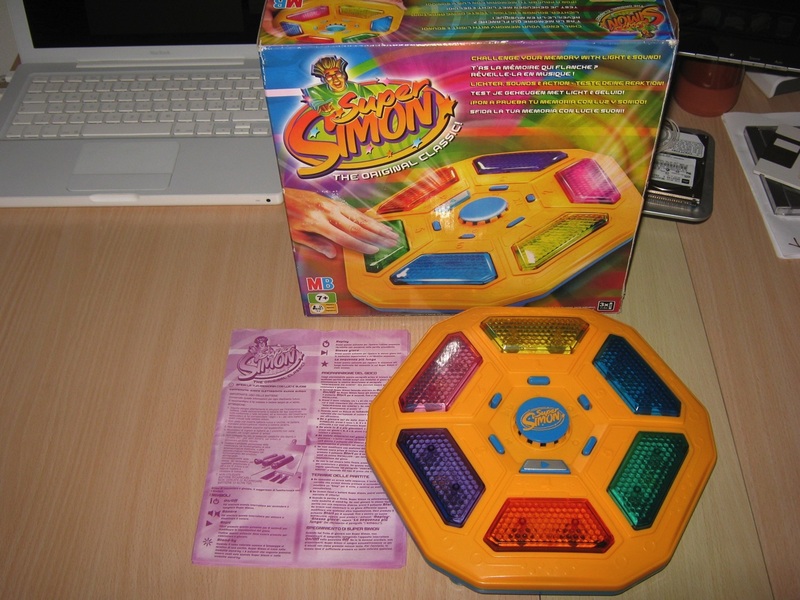 Simon was launched in 1978 at Studio 54 in New York City and became an immediate success. 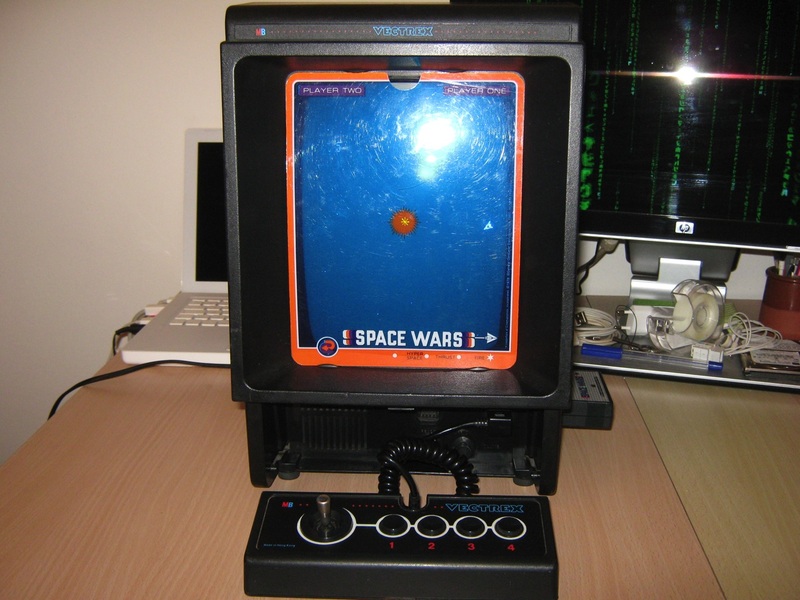 It became a pop culture symbol of the 1980s. 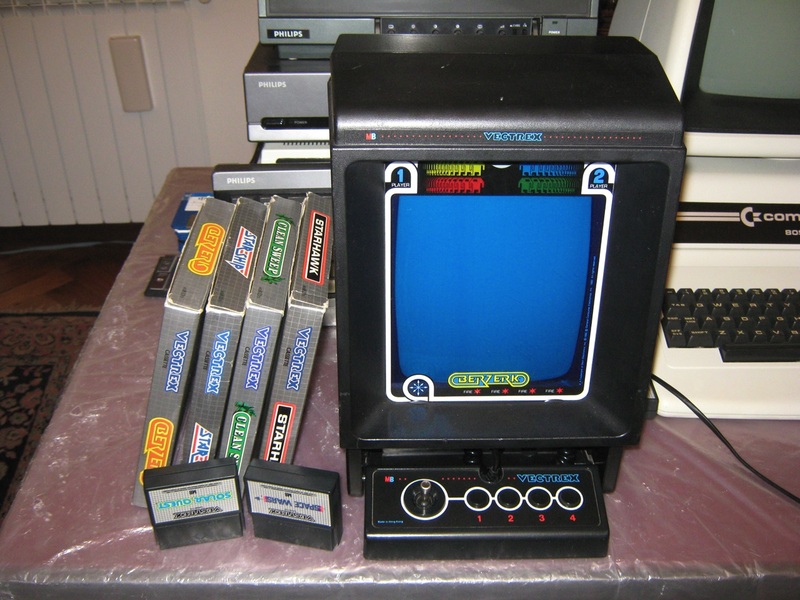 The Vectrex is an 8-bit video game console that was developed by Western Technologies/Smith Engineering. 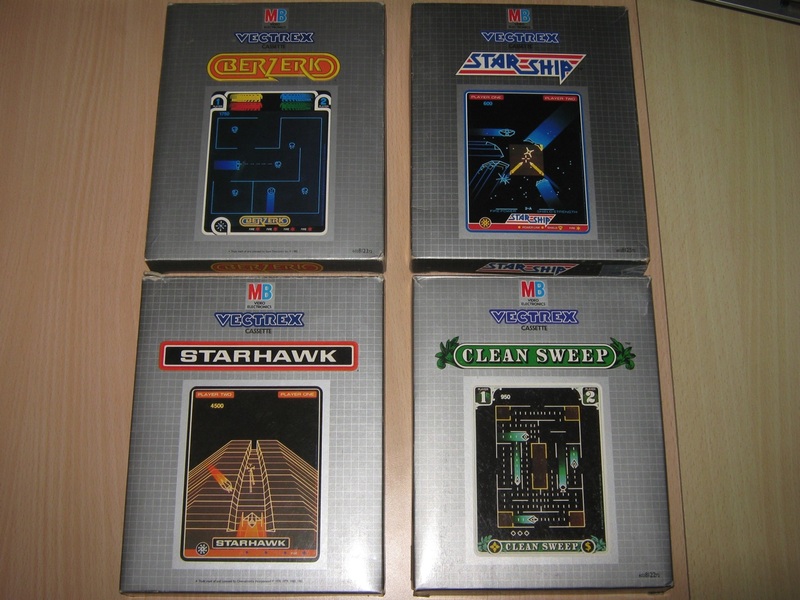 It was licensed and distributed first by General Consumer Electric (GCE), and then by Milton Bradley Company after their purchase of GCE. 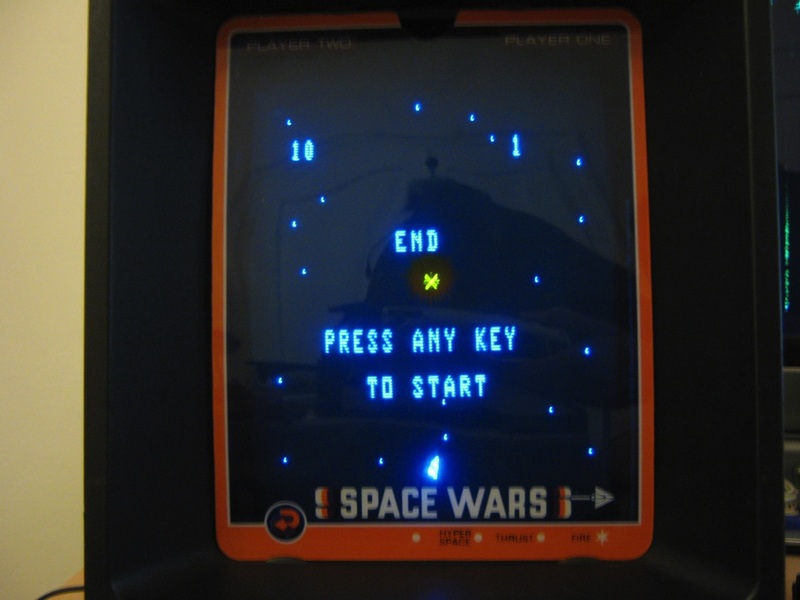 It was released in November 1982 at a retail price of $199 ($430 compensated for inflation) as Milton Bradley took over international marketing the price dropped to $150 and then $100 shortly before the video game crash of 1983. 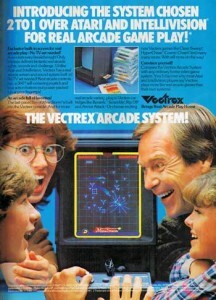 The Vectrex exited the market in early 1984. 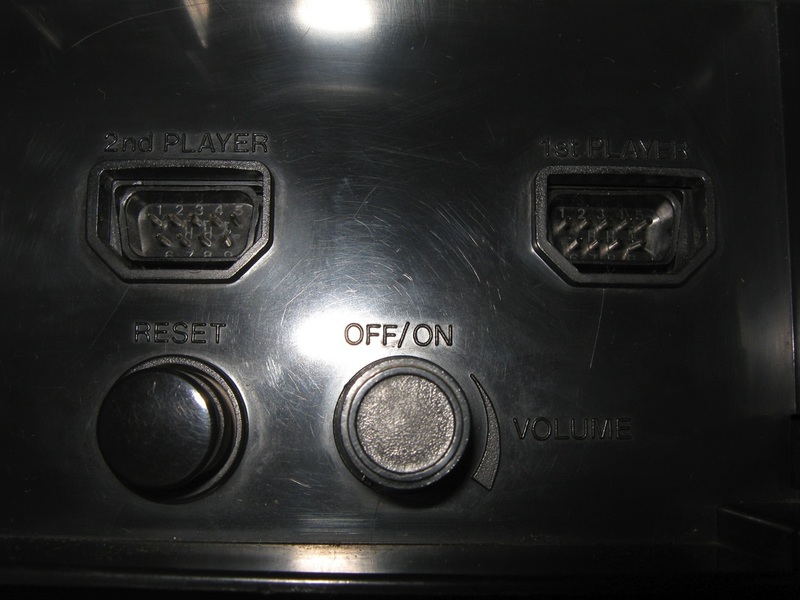 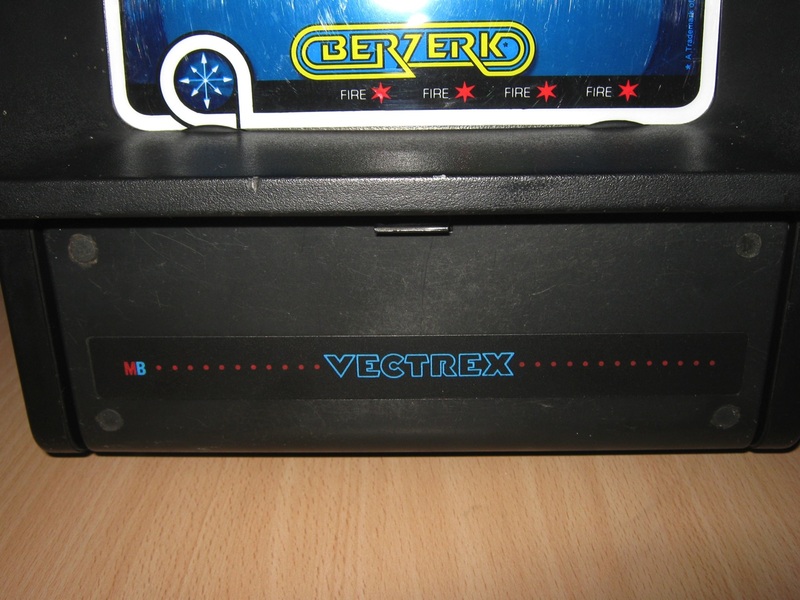 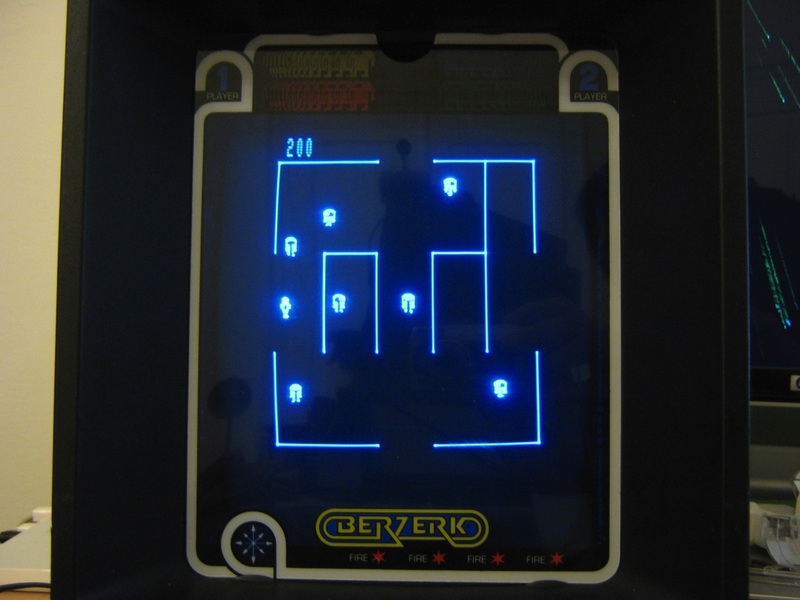 Unlike other non-portable video game consoles, which connected to televisions and rendered raster graphics, the Vectrex has an integrated vector monitor which displays vector graphics. 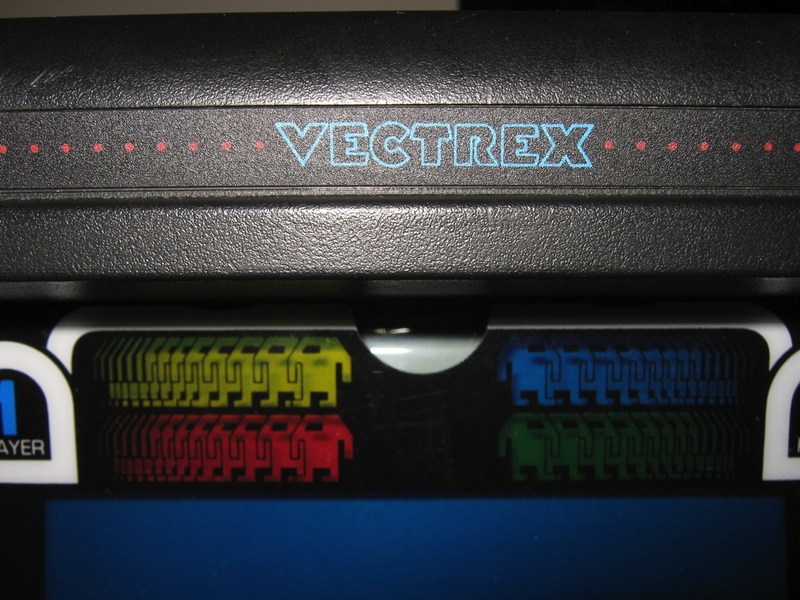 The monochrome Vectrex uses plastic screen overlays to generate color and various static graphics and decorations. 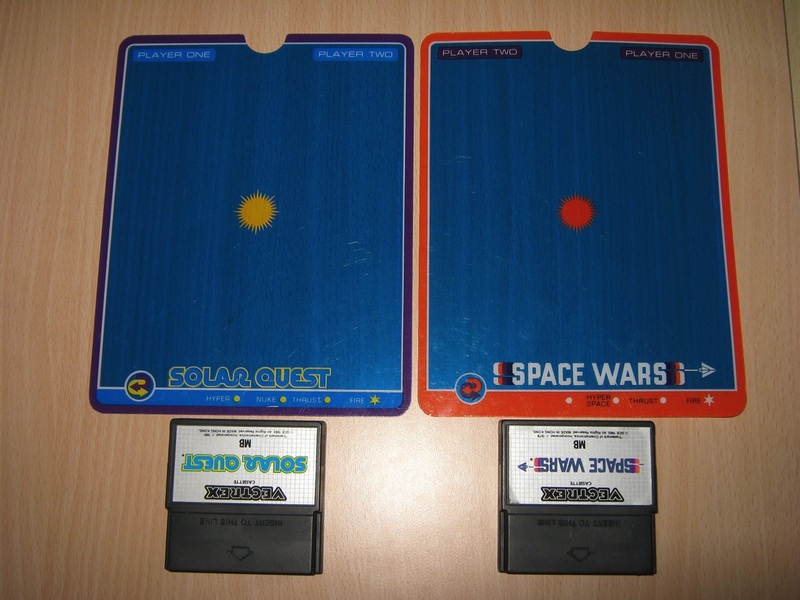 At the time, many of the most popular arcade games used vector displays, and GCE was looking to set themselves apart from the pack by selling high-quality versions of games such as Space Wars and Armor Attack. 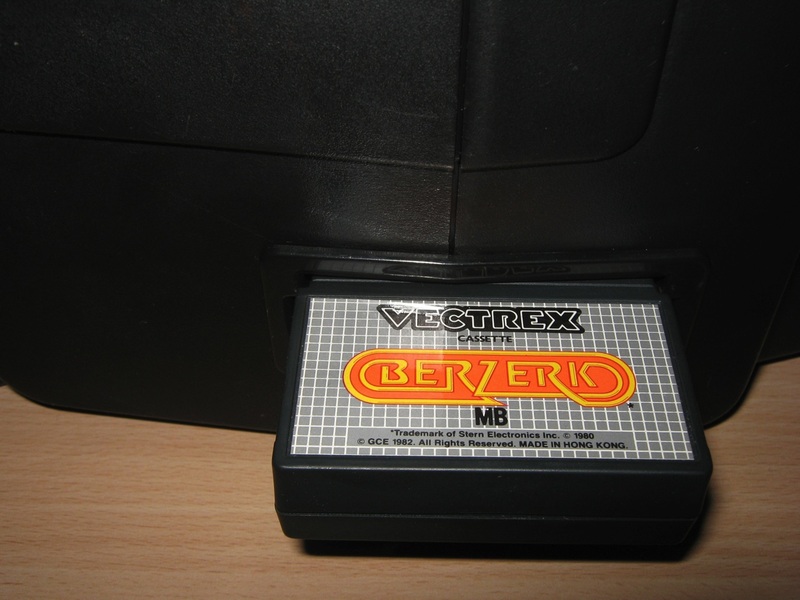 Vectrex comes with a built in game, the Asteroids-like Minestorm. 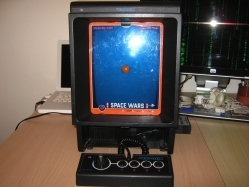 Two peripherals were also available for the Vectrex, a light pen and a 3D imager. 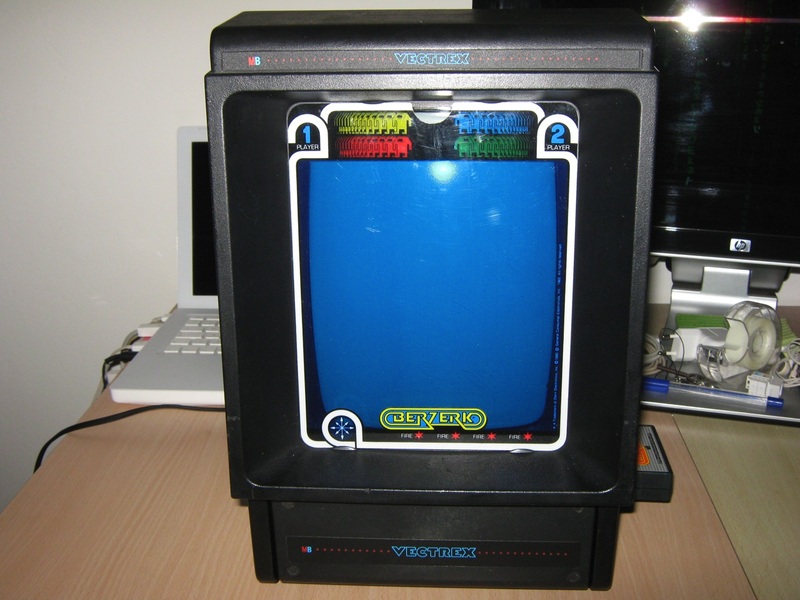 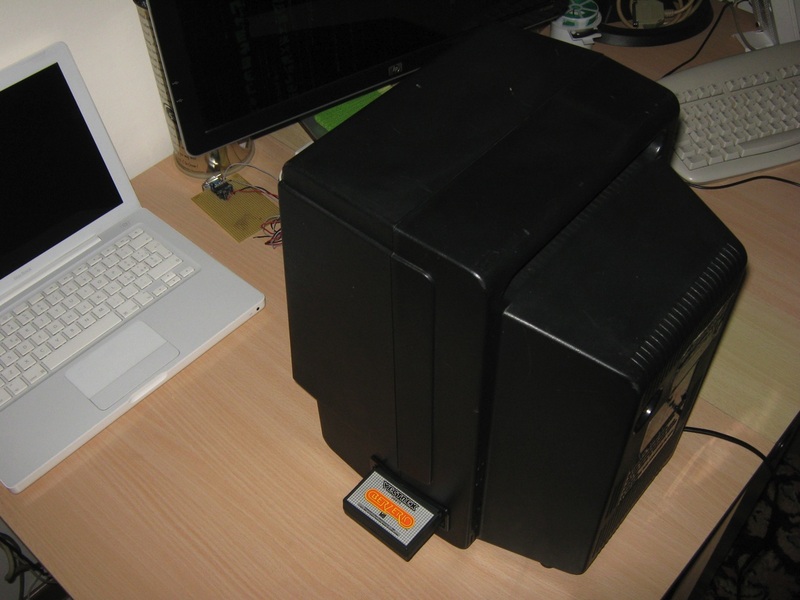 The Vectrex was also released in Japan under the name Bandai Vectrex Kousokusen. 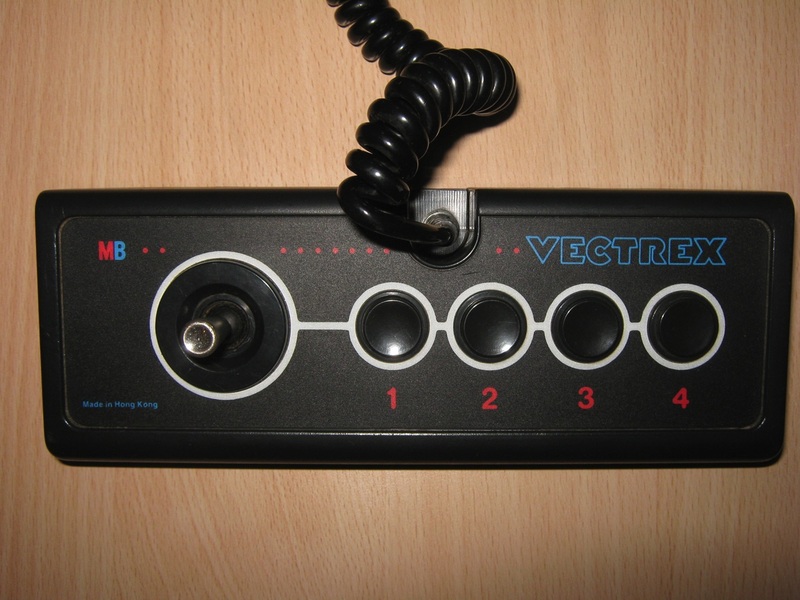 While it is a mainstay of disc-based console systems today, the Vectrex was part of the first generation of console systems to feature a boot screen, which also included the Atari 5200 and Colecovision.